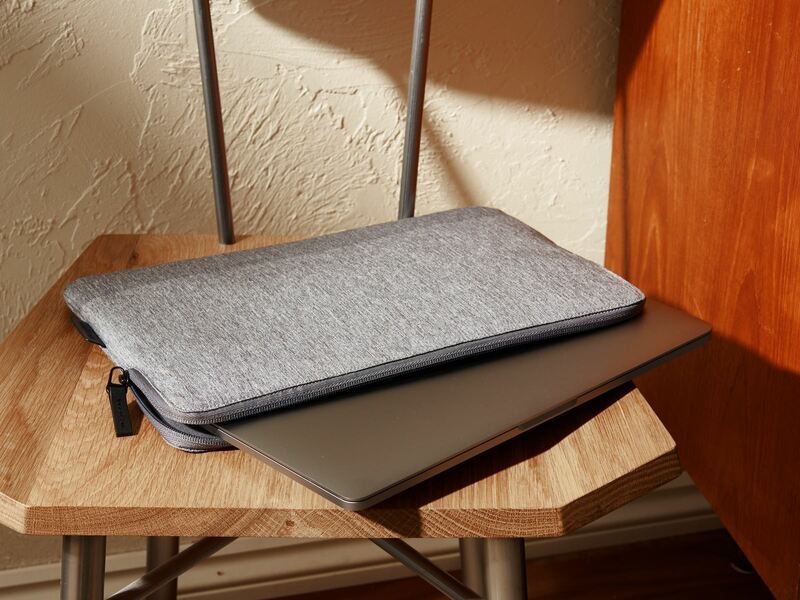 The CityLite Pro laptop Sleeve combines contemporary design, lightweight materials and Targus-grade protection to create the perfect laptop case for stylish urban professionals. 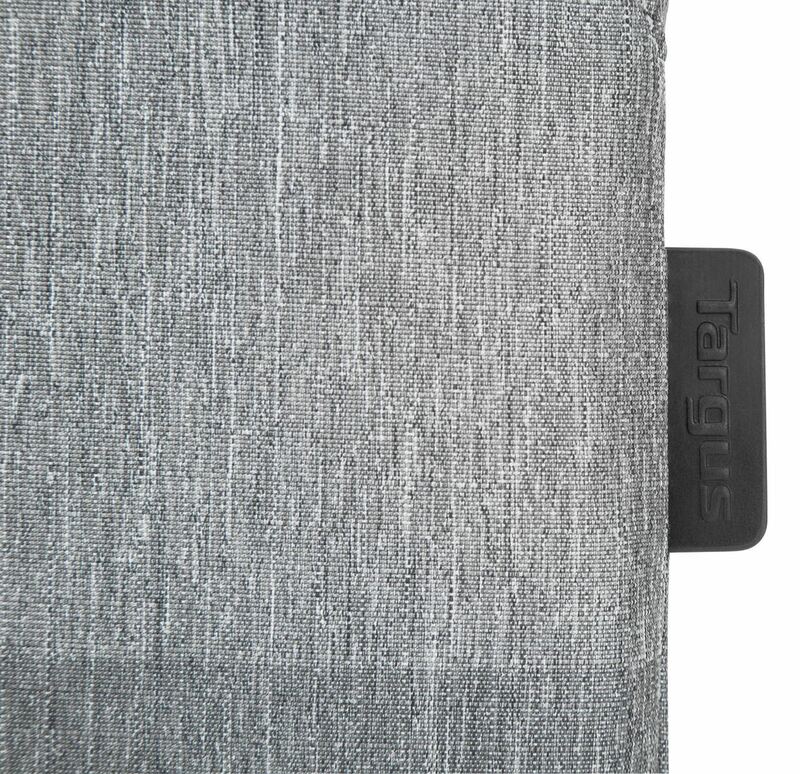 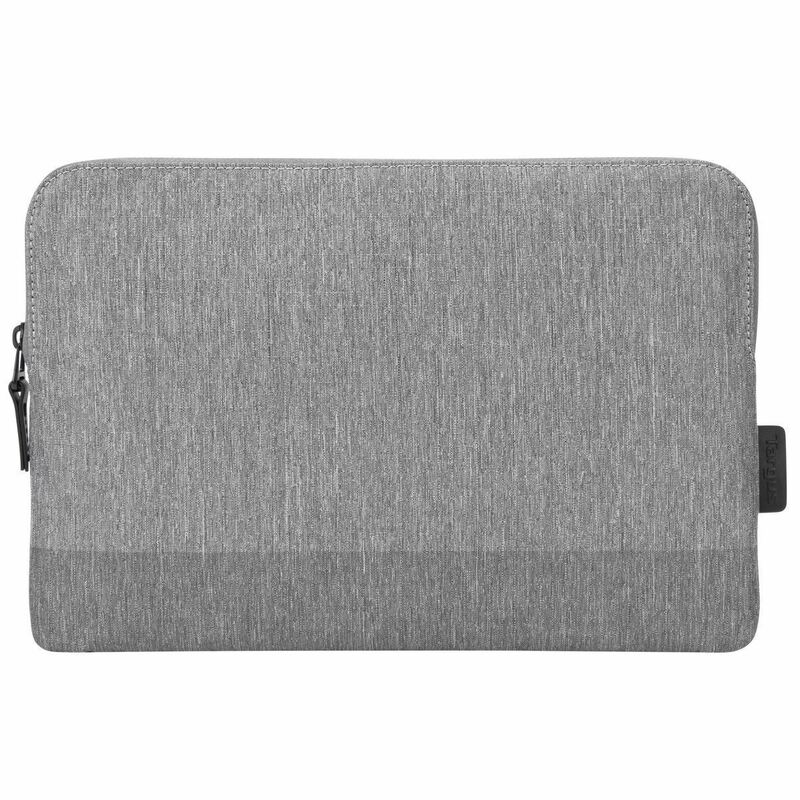 Ideal for bag-in-bag carrying, this laptop sleeve protects your tech from bumps and knocks while the slim design gives the case a compact profile, leaving you plenty of room for your other belongings inside your backpack, shoulder bag or roller case. 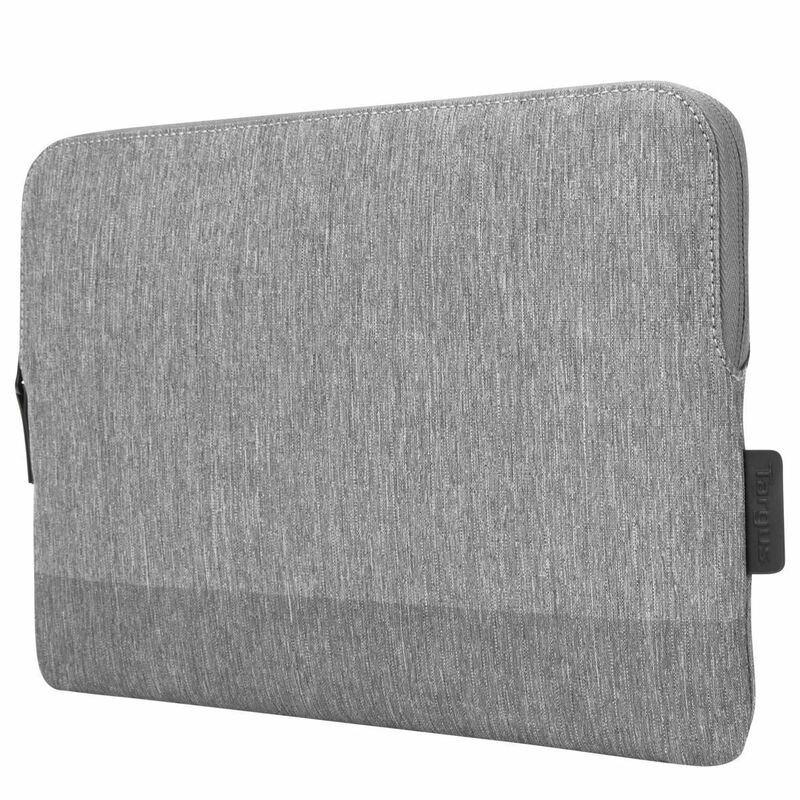 The luxurious soft lining protects your laptop from scratches and the outer material is both durable and stylish giving you an understated modern look that lasts. 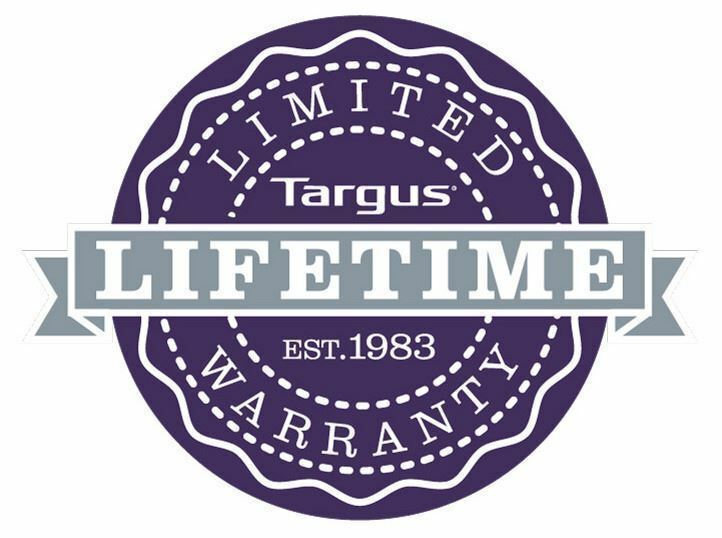 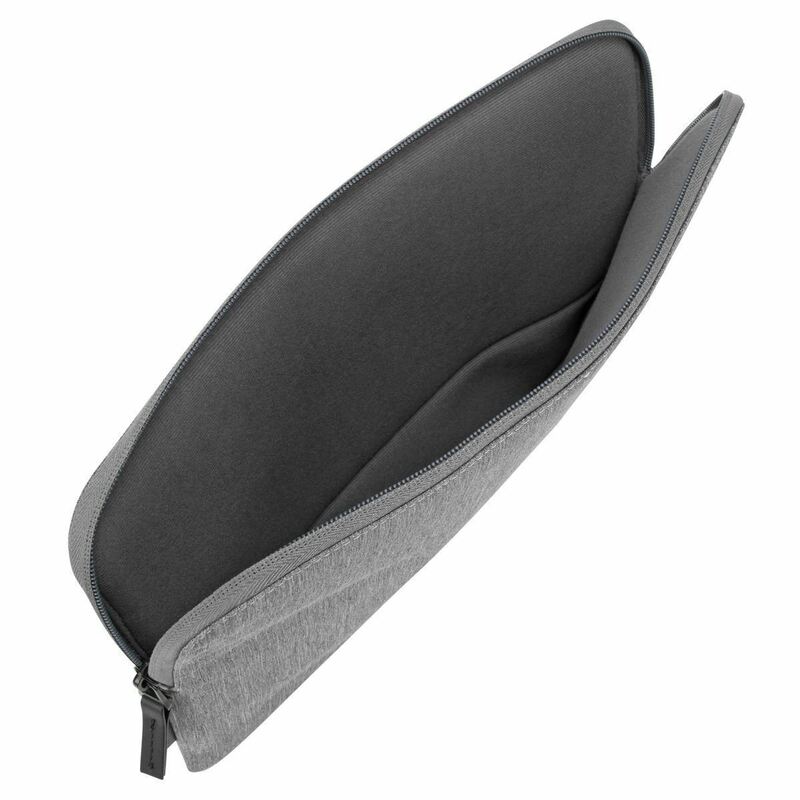 We’re proud of the fit of our sleeves and cases. 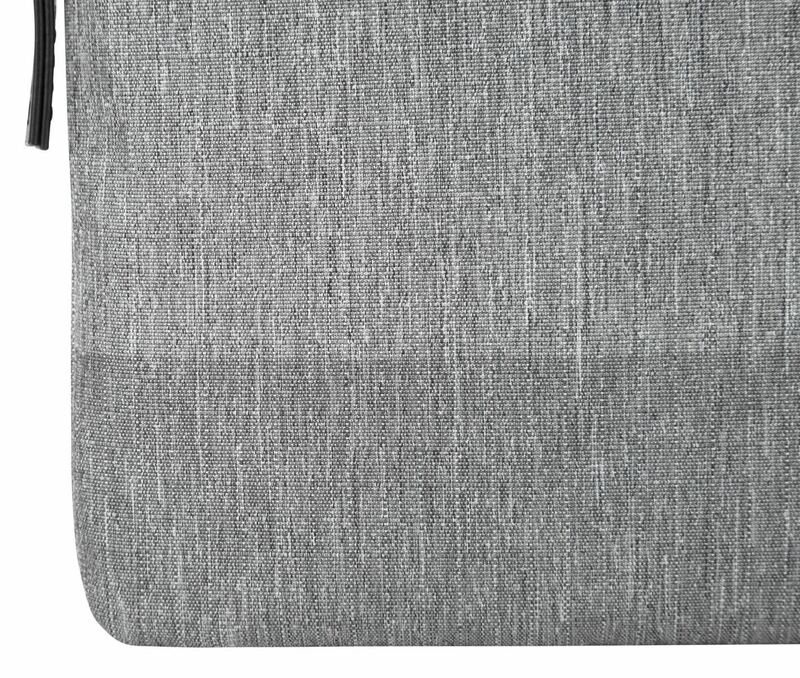 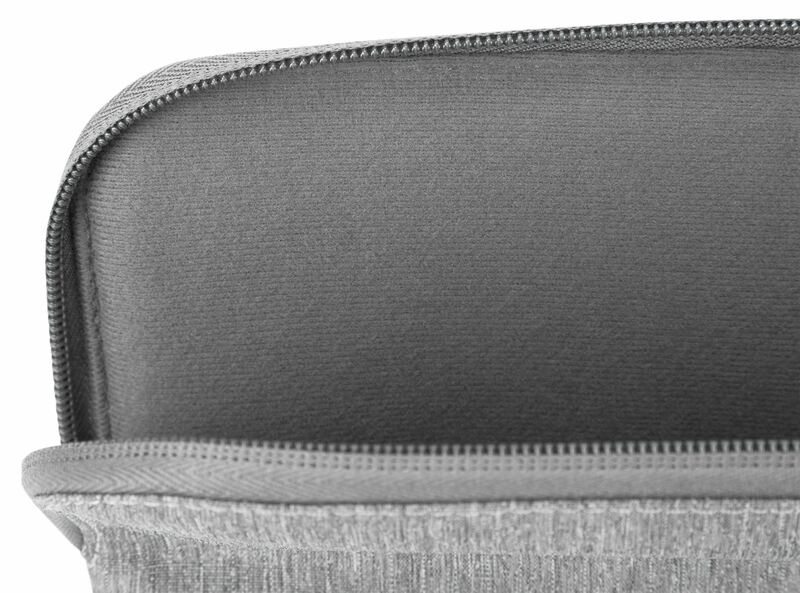 The CityLite Pro sleeve is designed to securely hug your 13” MacBook so it won’t shift about while you’re on the move.